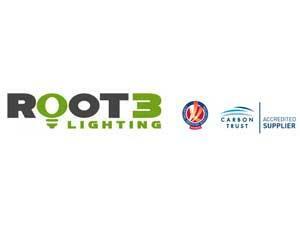 Root3 Lighting Limited0845 430 1100work Business ServicesRoot3 Lighting Limited based in Great Yarmouth carry out lighting audits where their experienced surveyors will attend your property and carry out a detailed audit of your current lighting installation. Once the audit data is returned to their office the information is inputted into their bespoke lighting calculation software system. A business case assessment is generated by the software and sent to you for your consideration. 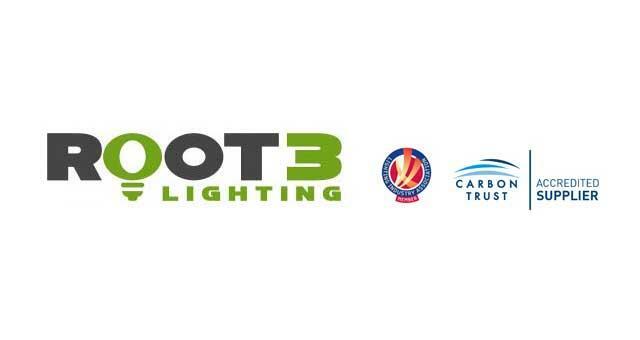 Root3 Lighting Limited based in Great Yarmouth carry out lighting audits where their experienced surveyors will attend your property and carry out a detailed audit of your current lighting installation. Once the audit data is returned to their office the information is inputted into their bespoke lighting calculation software system. A business case assessment is generated by the software and sent to you for your consideration. Take the A47 to the Gapton Hall roundabout, exit onto Gapton Hall Road. Turn left onto James Watt close and then left onto Shuttleworth Close where you will find Knightwood Court where Root3 Lighting Limited are based.